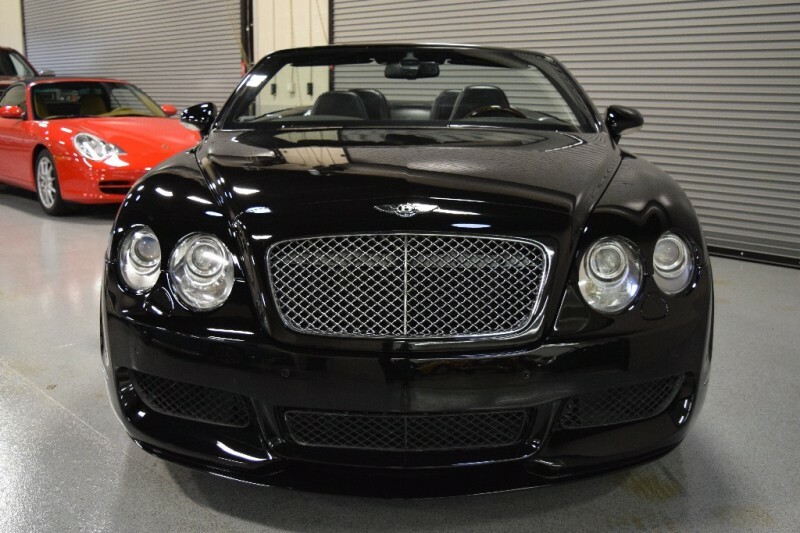 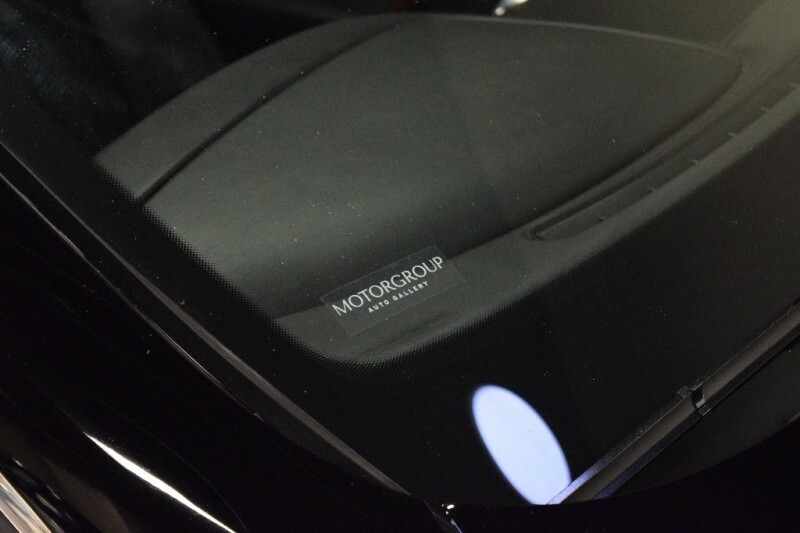 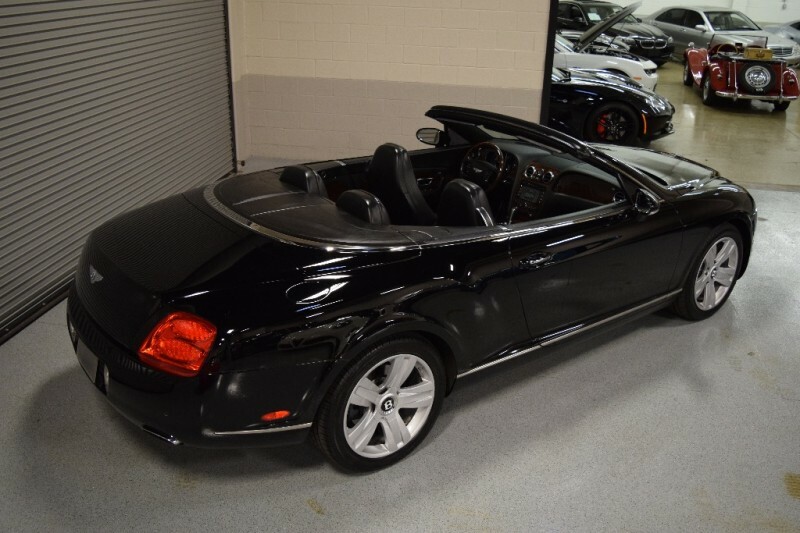 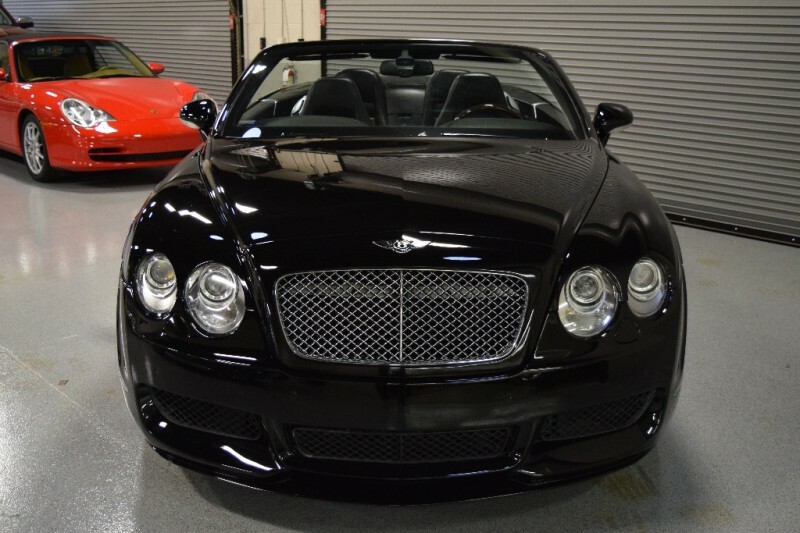 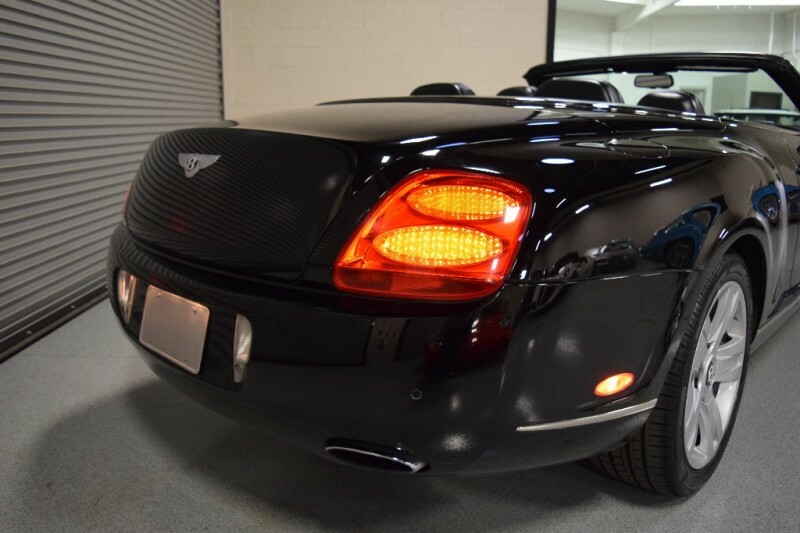 Beautiful 2007 Bentley GTC in Triple Black. 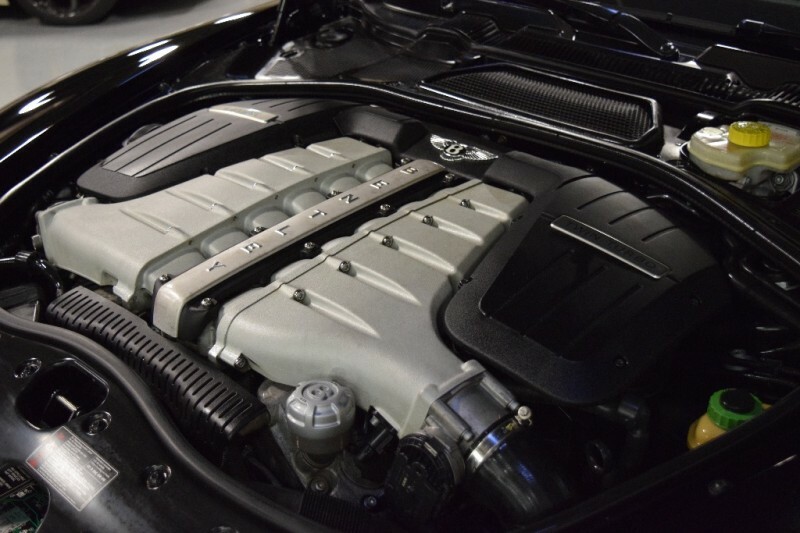 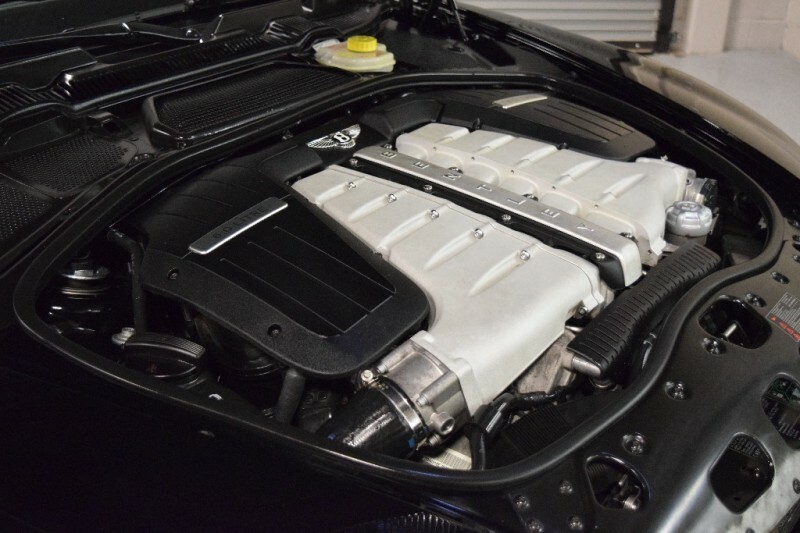 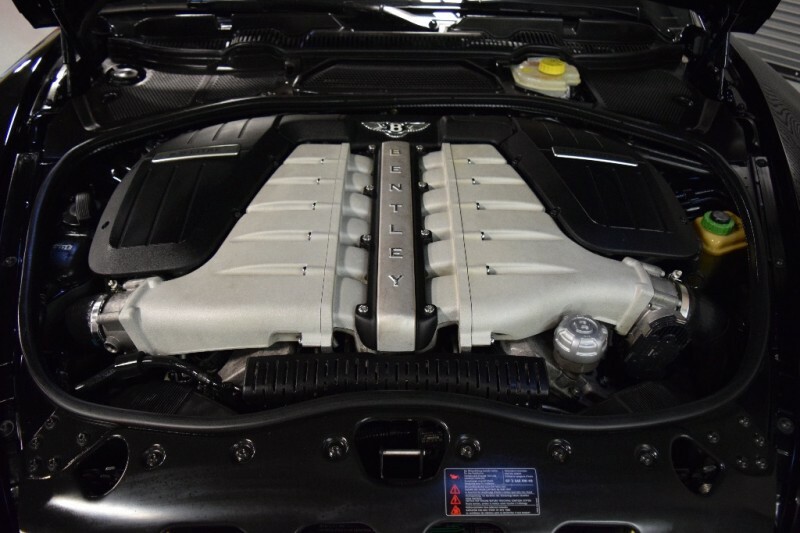 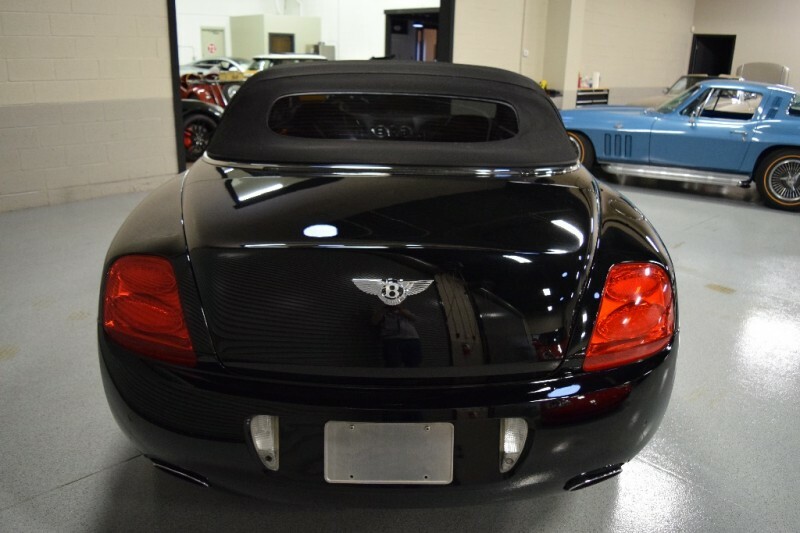 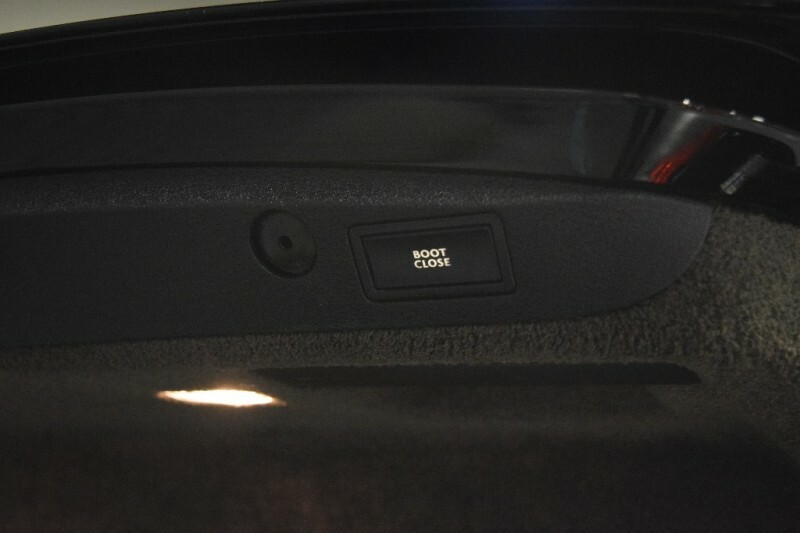 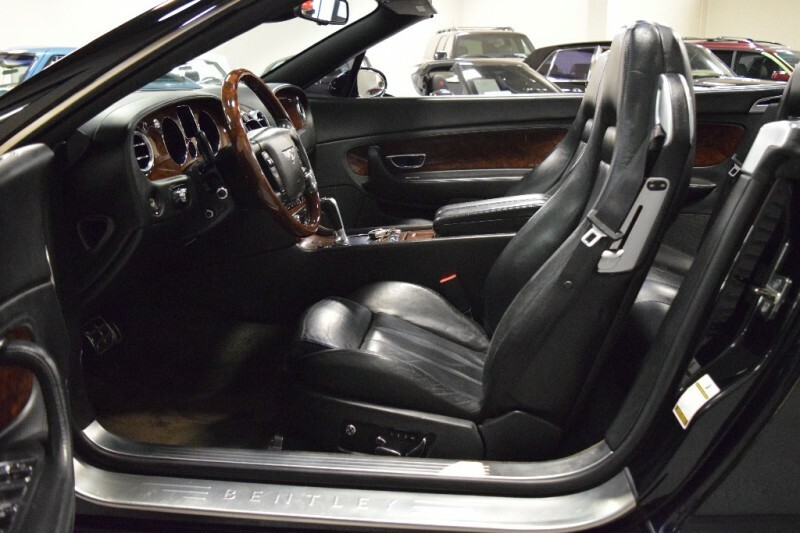 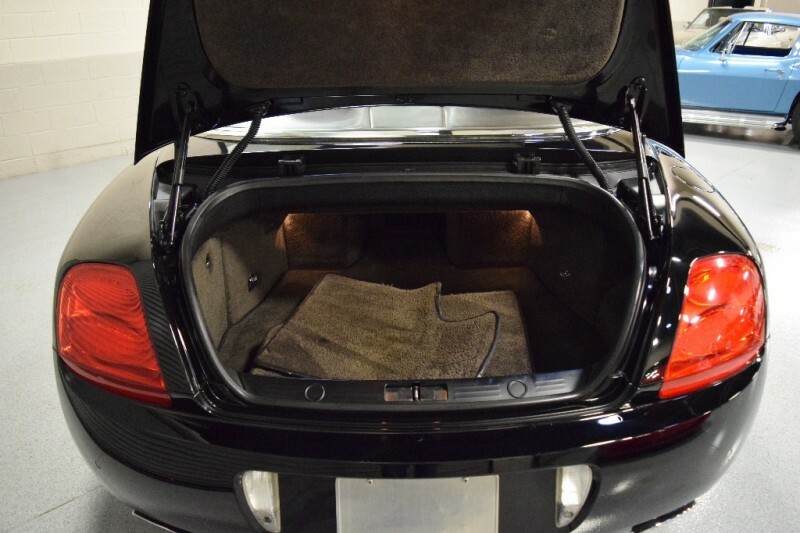 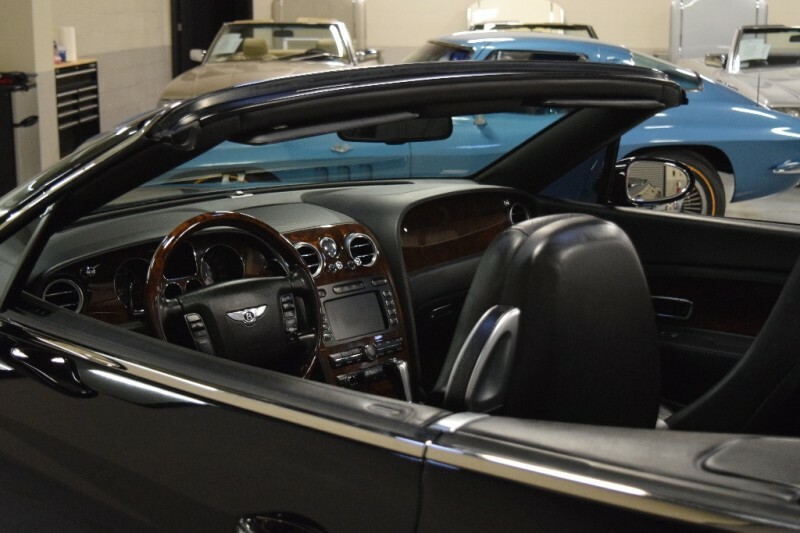 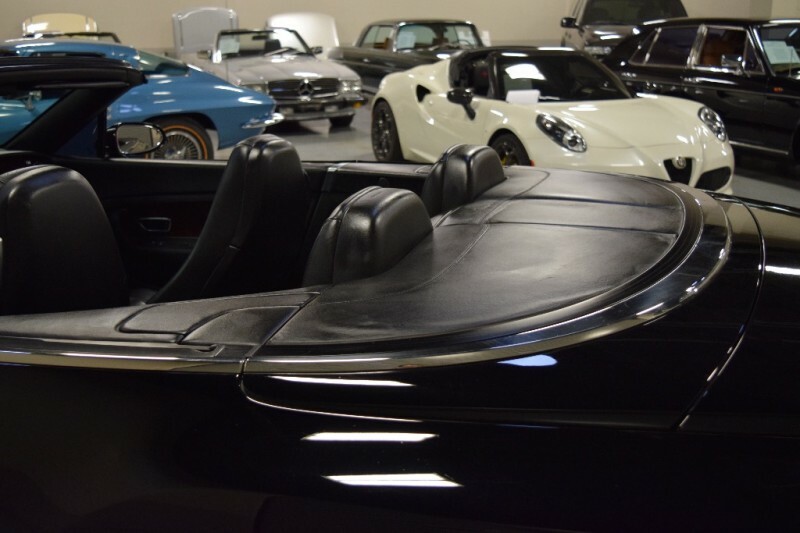 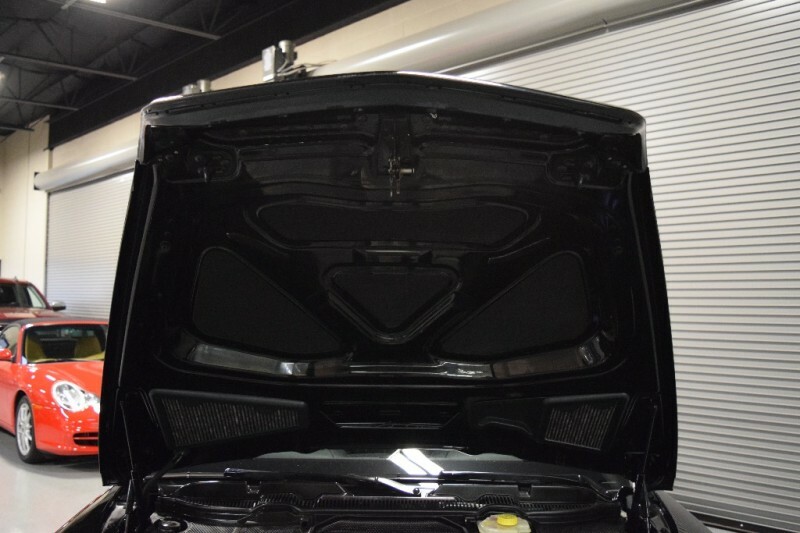 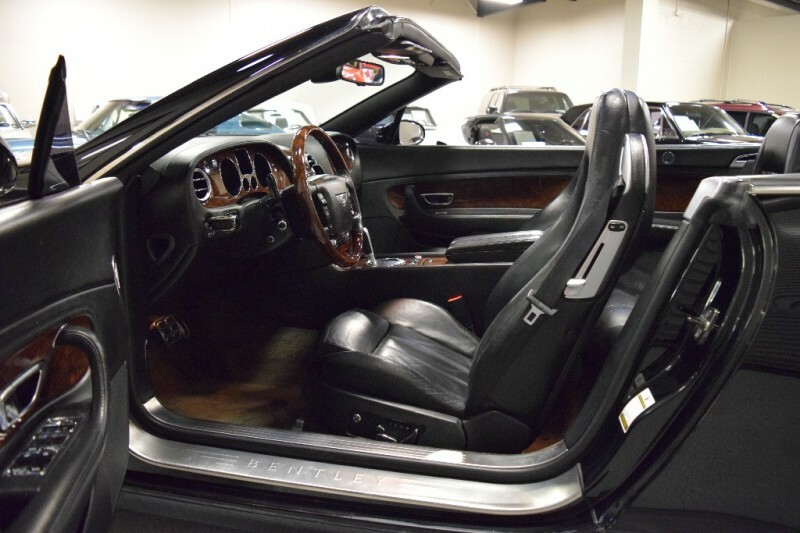 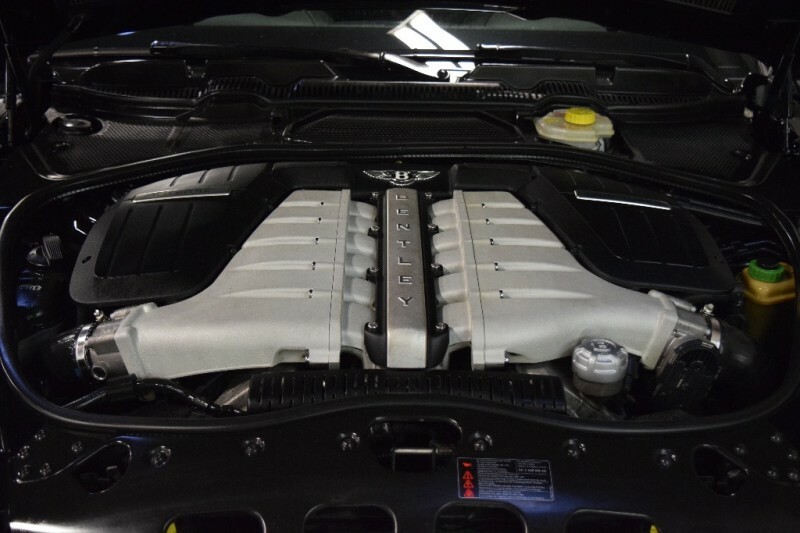 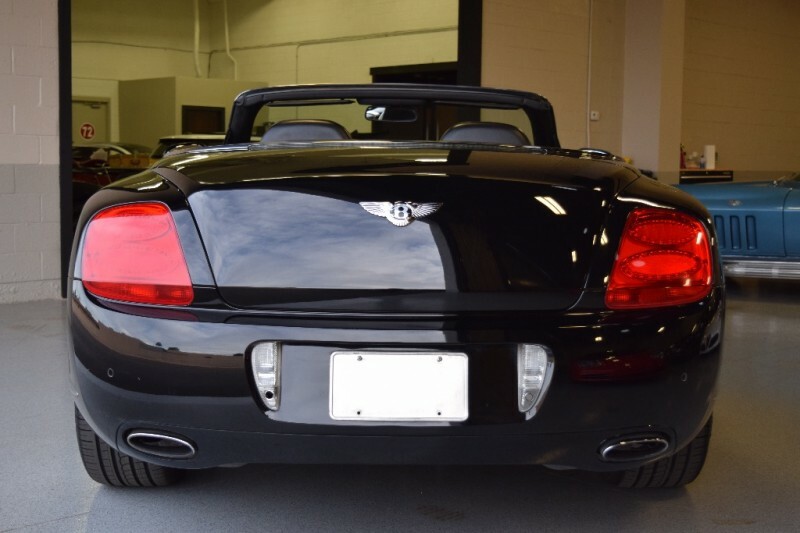 Same owner last 8 years, local Scottsdale Executive purchased at 13k miles, used as his daily driver until replacement with another new Bentley. 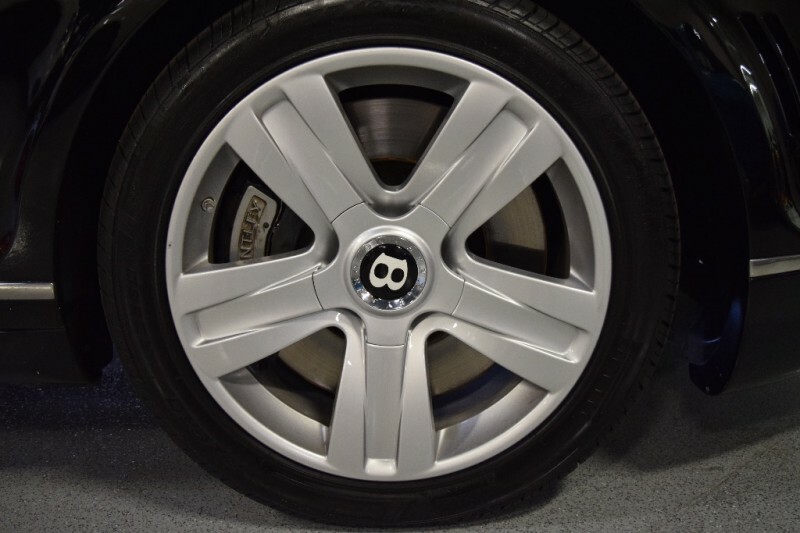 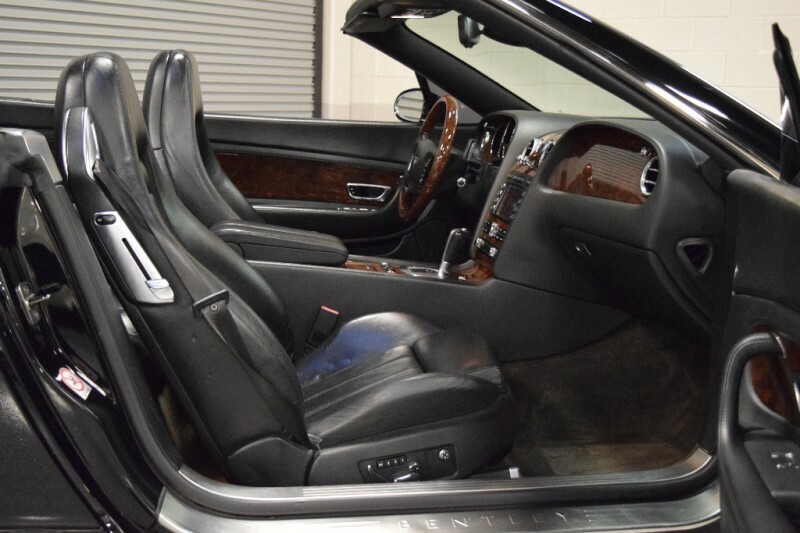 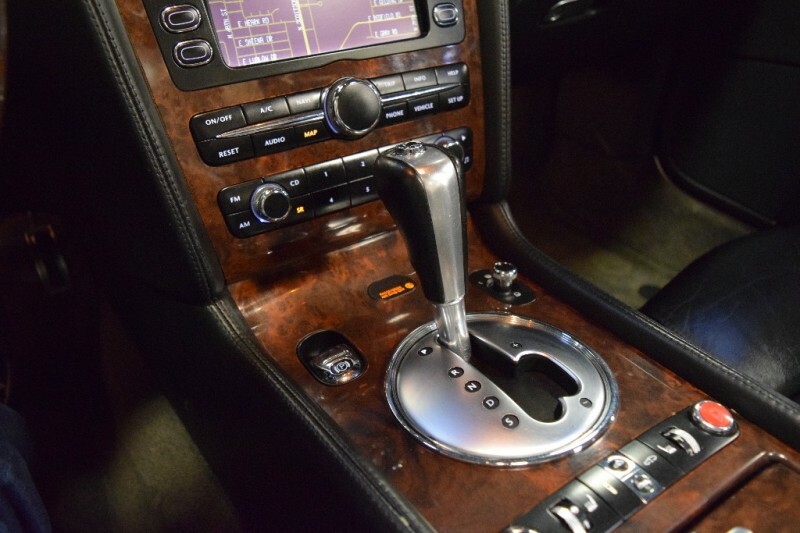 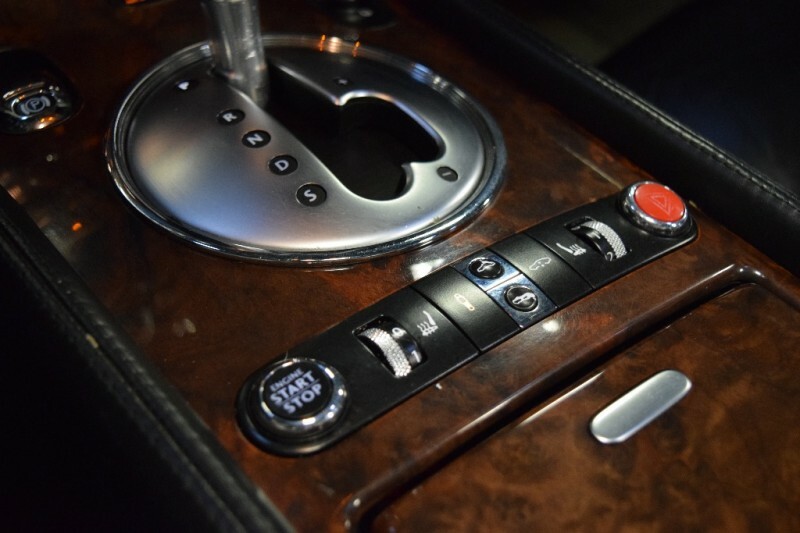 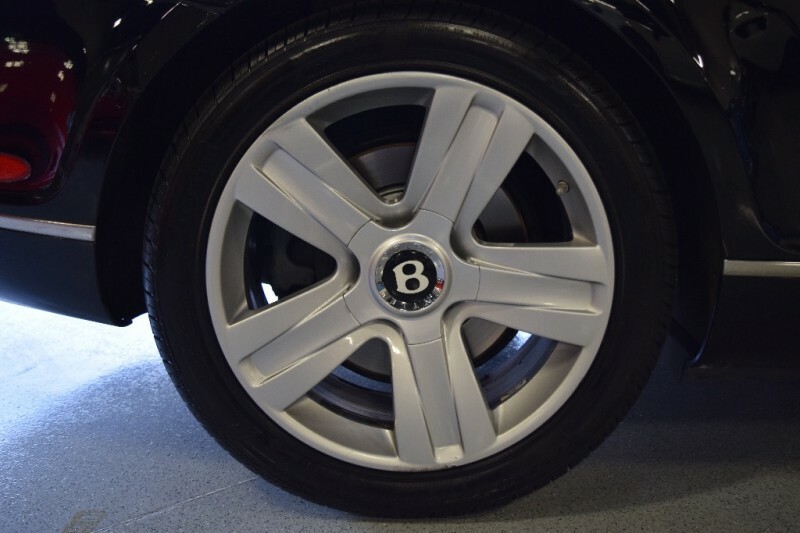 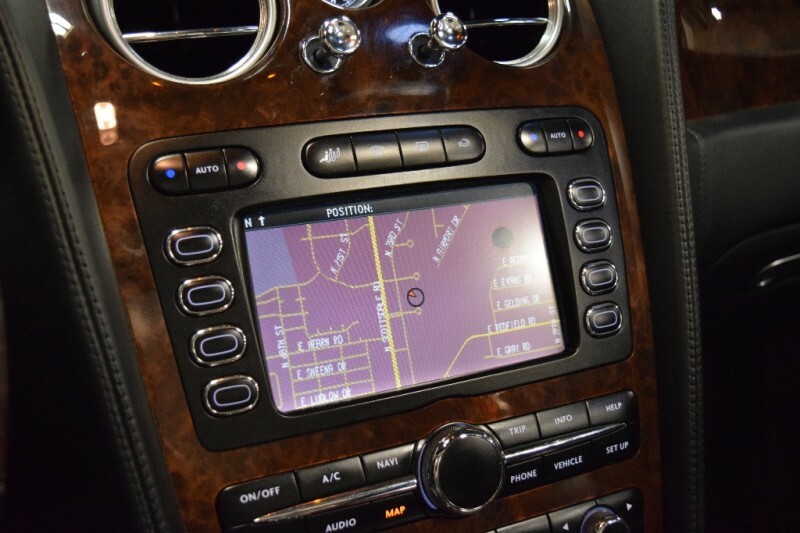 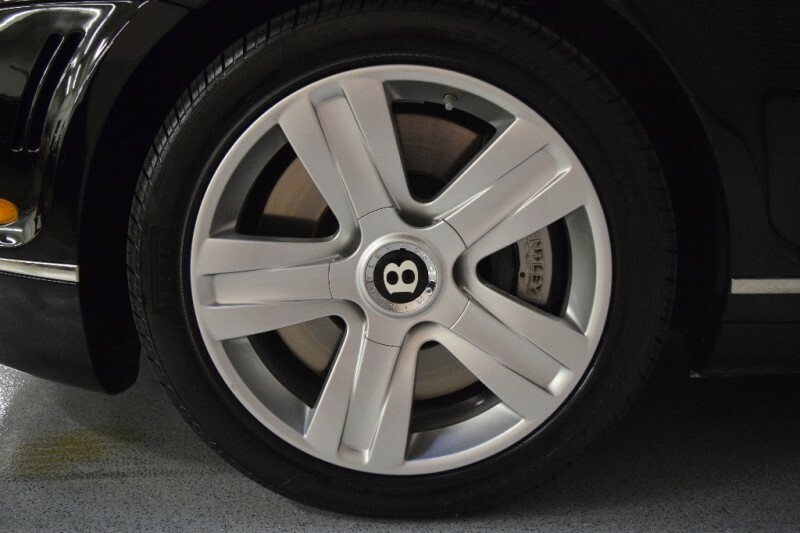 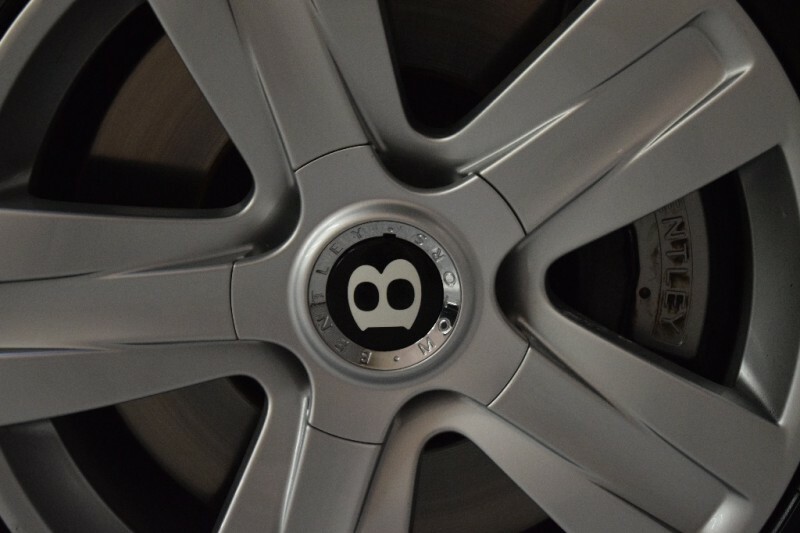 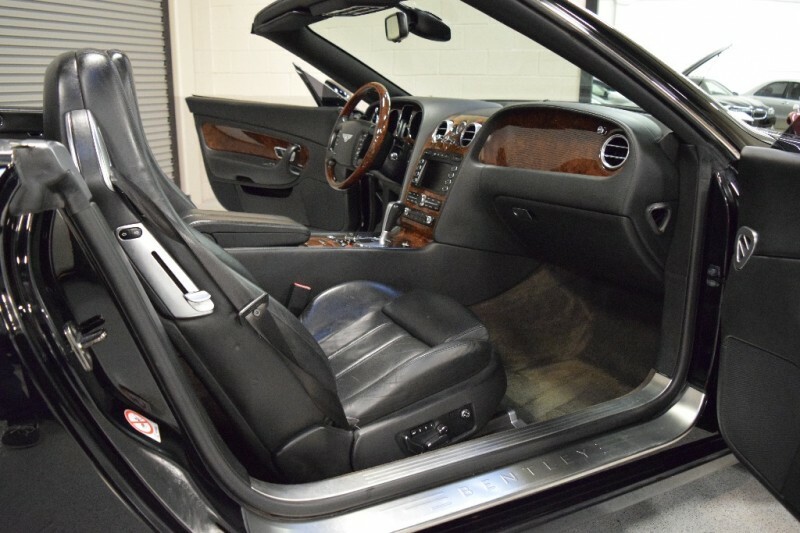 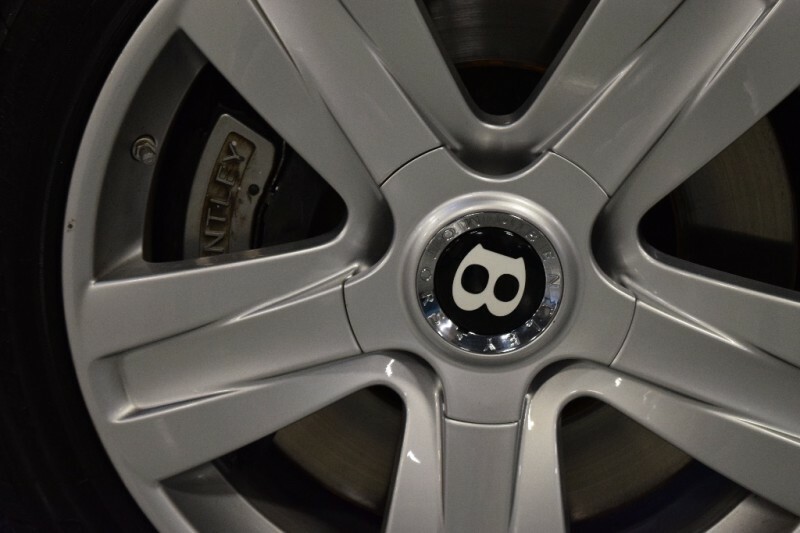 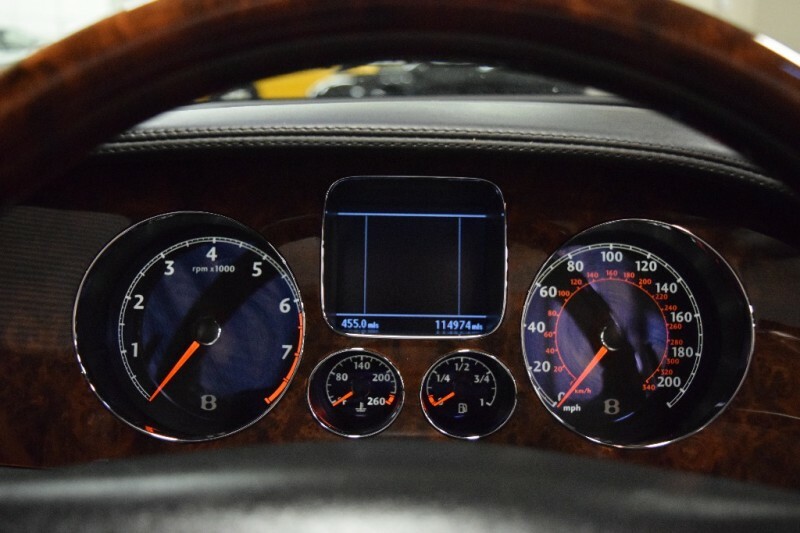 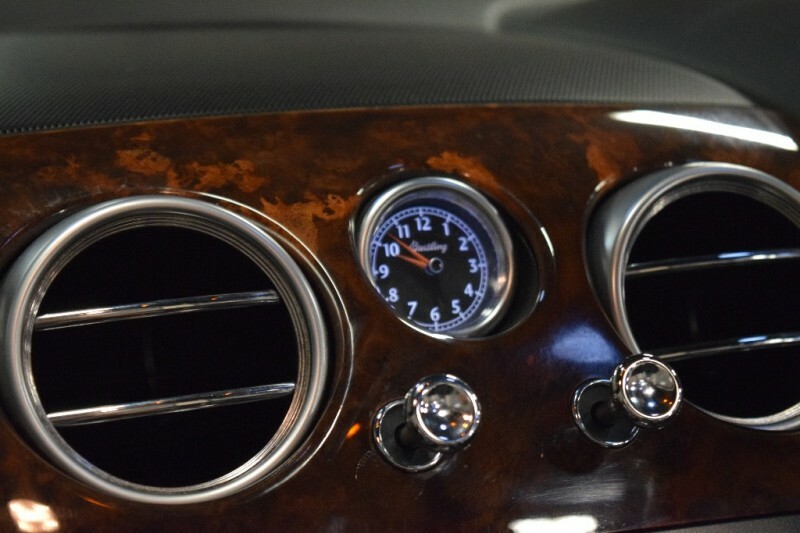 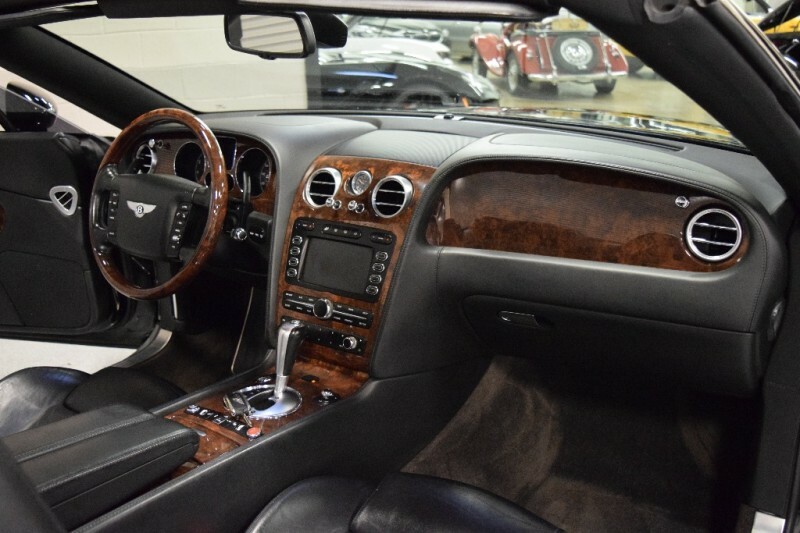 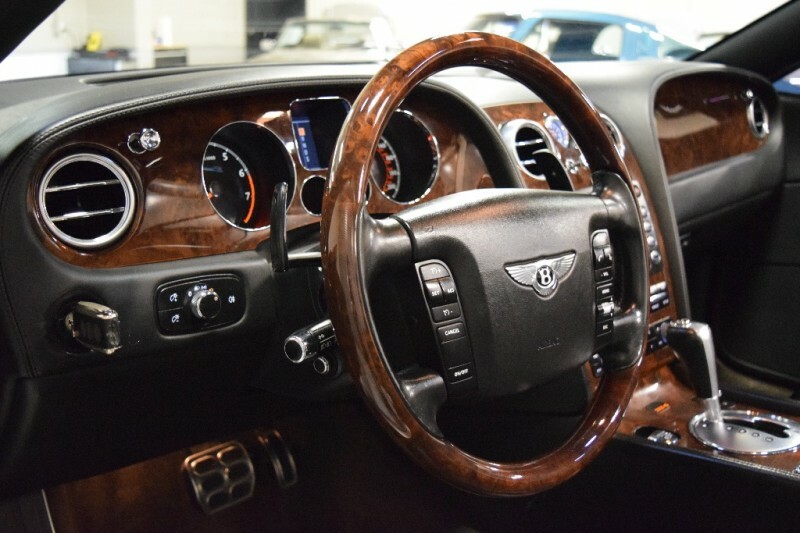 This Bentley is well experienced in life at 114,974 miles. 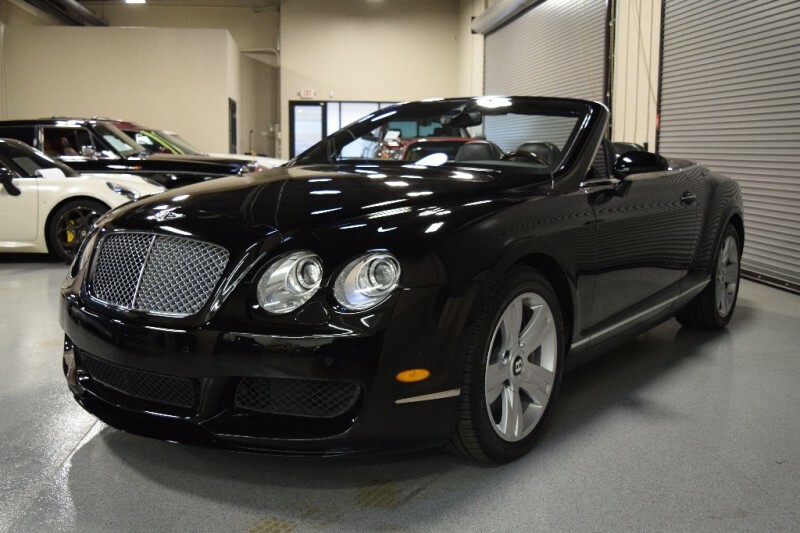 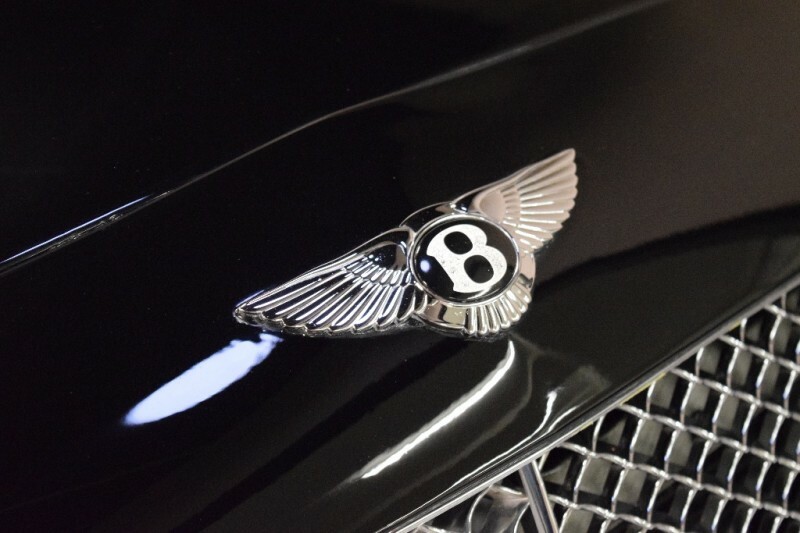 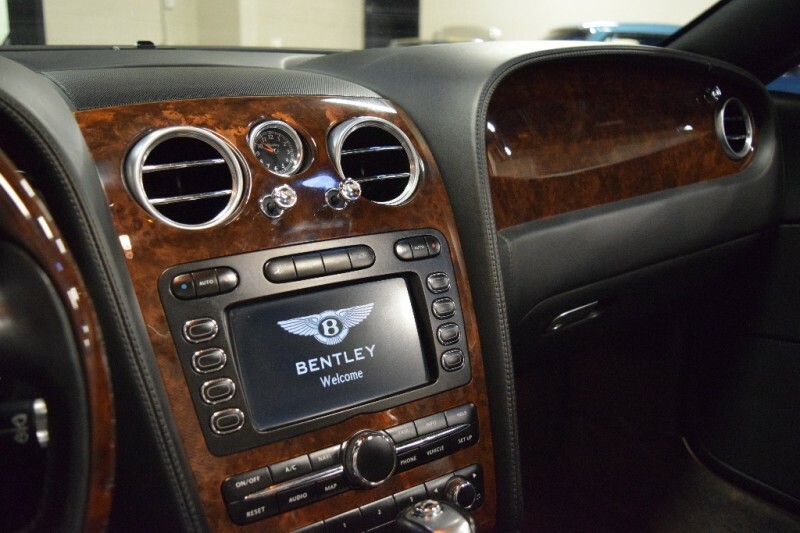 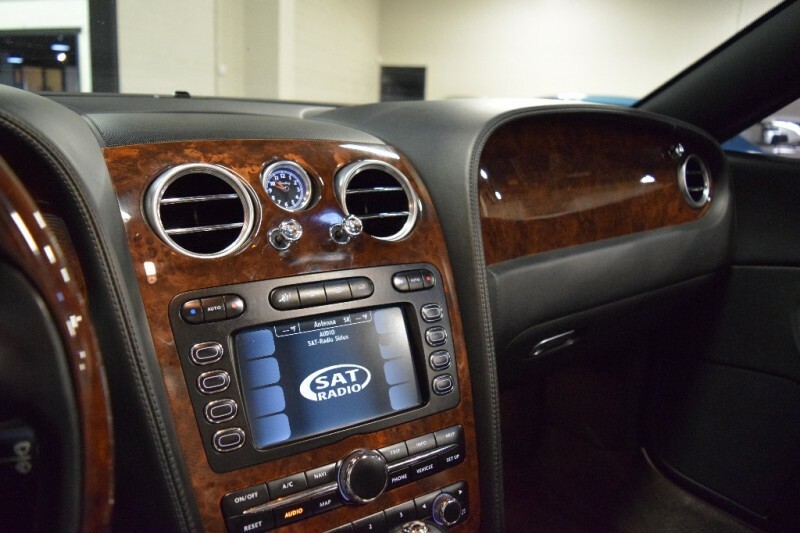 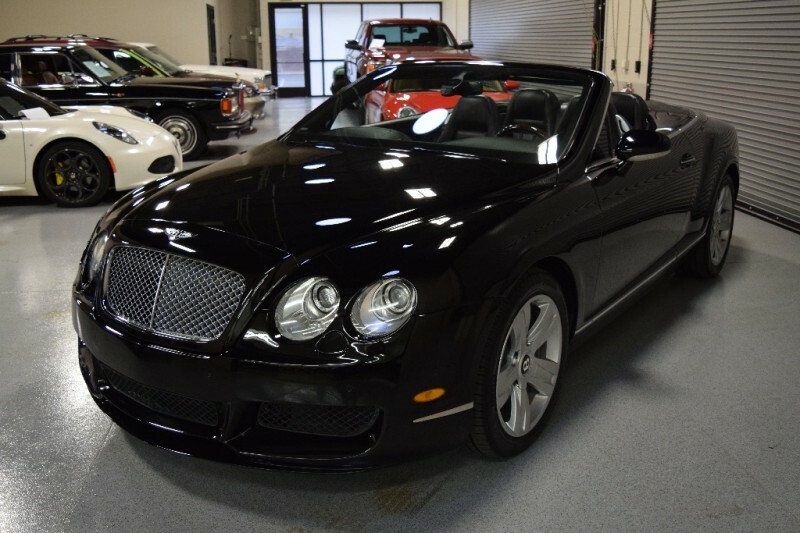 Carfax Certified with good service history, most recent Major service completed at 112k miles including brakes, front air struts by authorized Bentley Dealer for appx $7k, recent battery replacement including Auxiliary Battery. 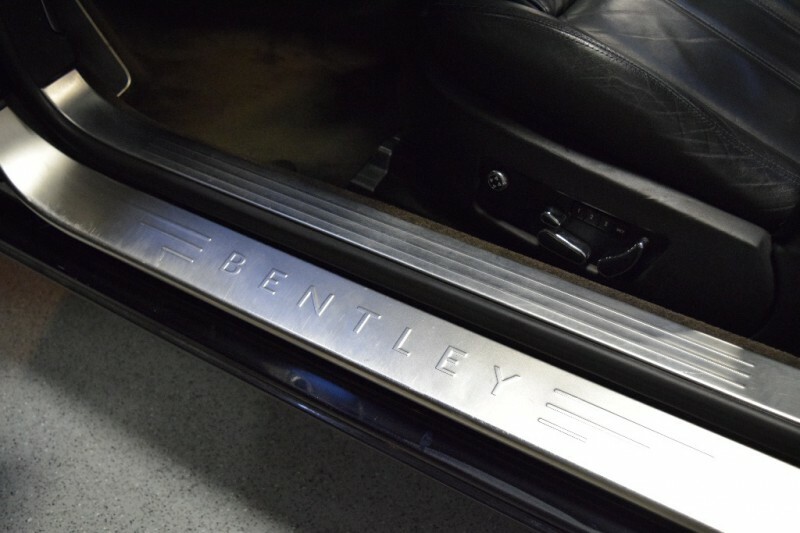 Strong runner, that demonstrates good mechanical care over the years. 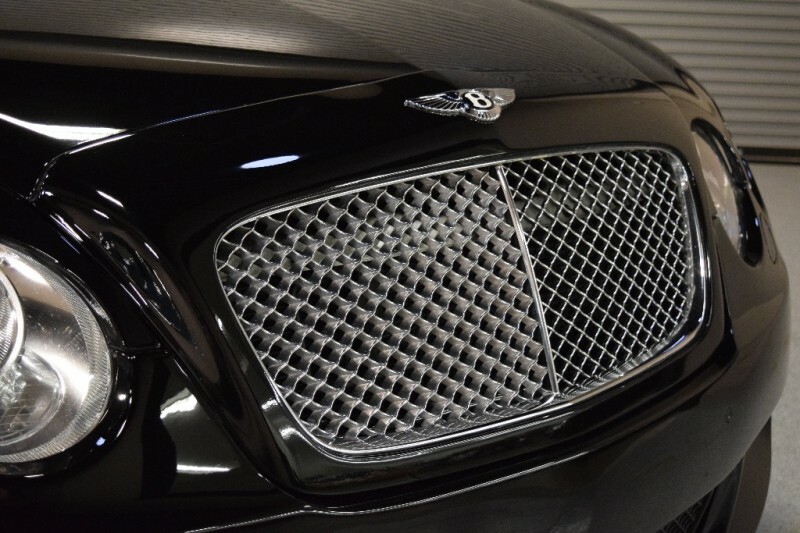 Cosmetically still a head turner, nose and front spoiler recently refreshed for rock chips and scuffs on front spoiler. 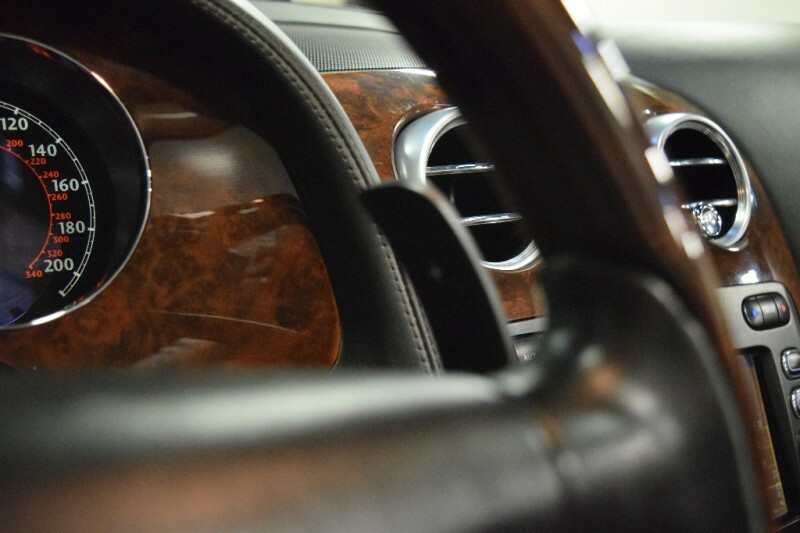 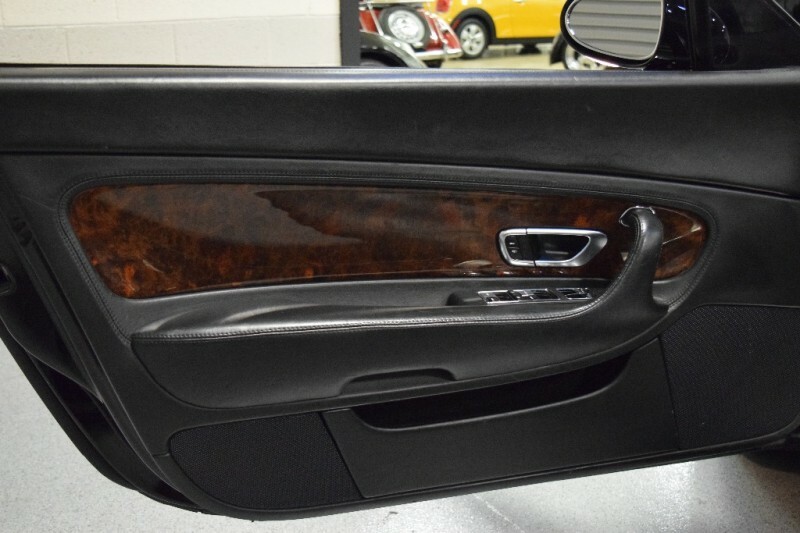 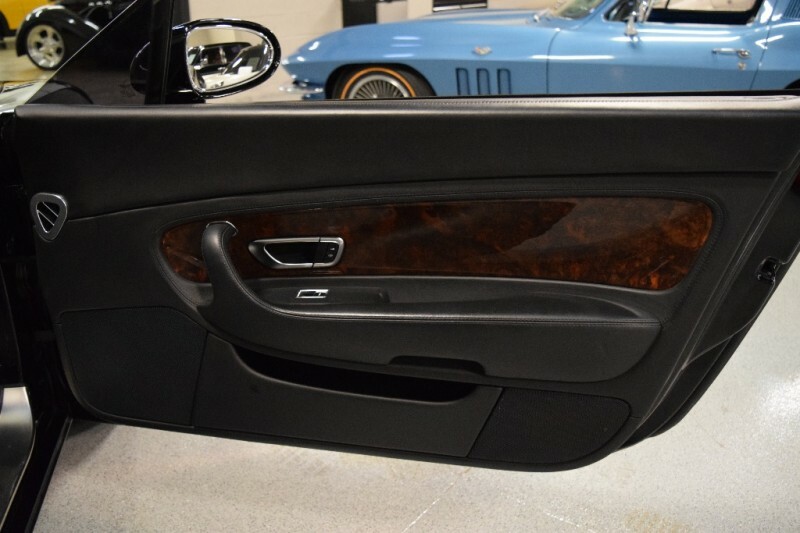 Wood trim all in beautiful condition. 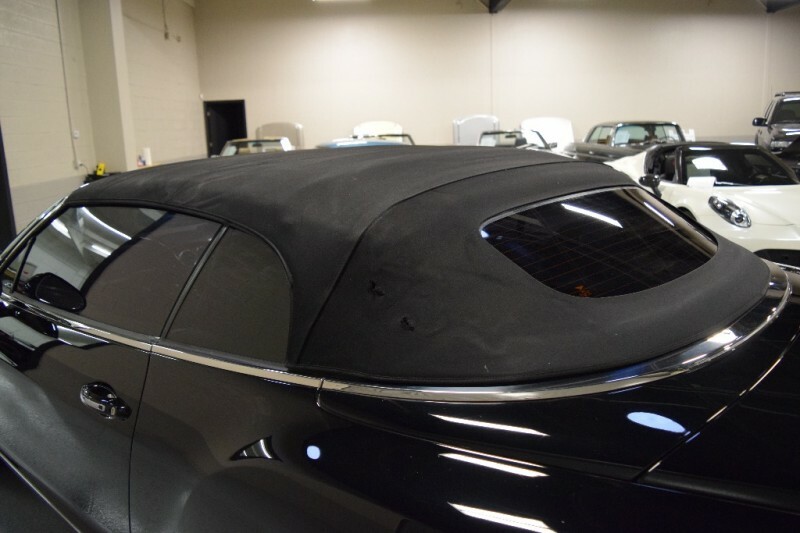 Still has it’s original soft top, all in working order, but shows a couple of wear spots through the canvas on rear quarter of top, and above rear window, would recommend Canvas replacement. 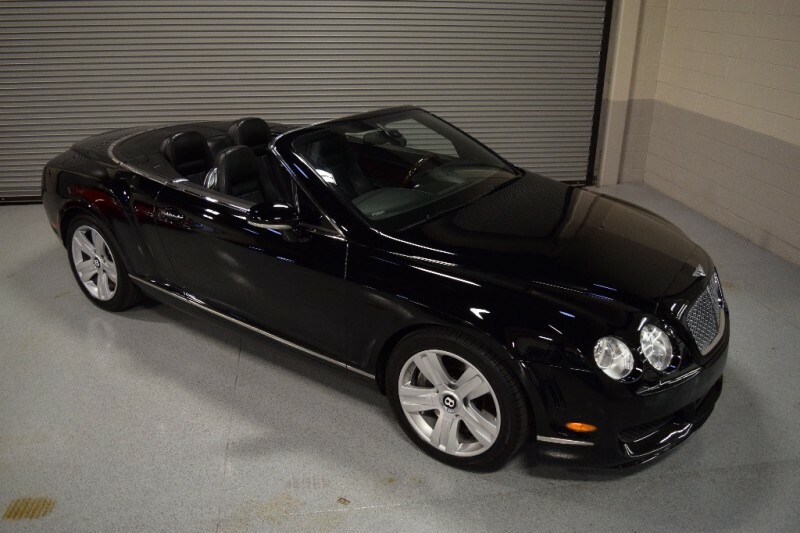 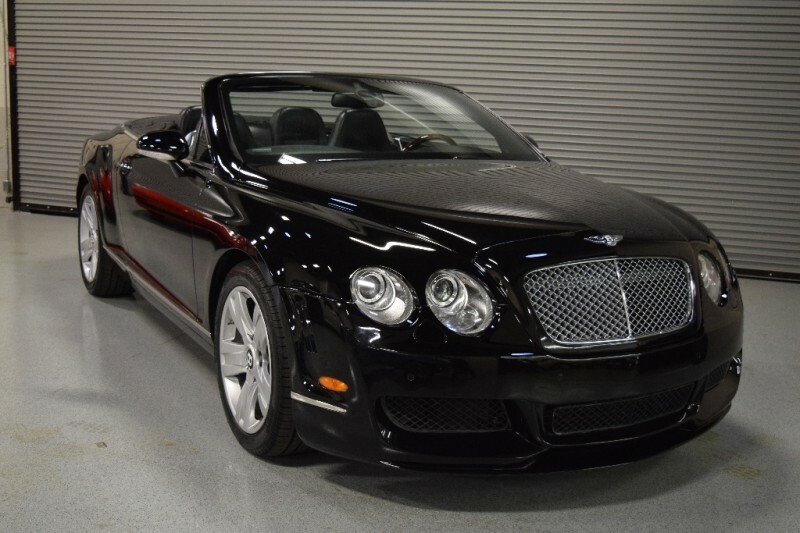 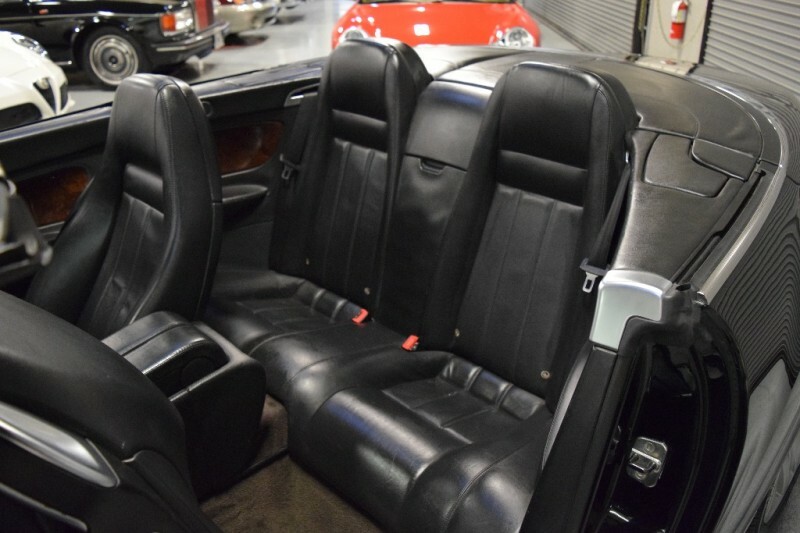 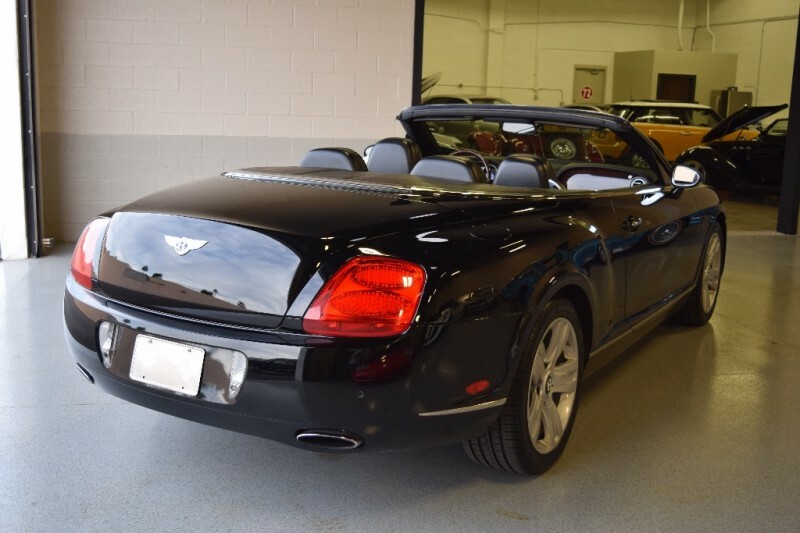 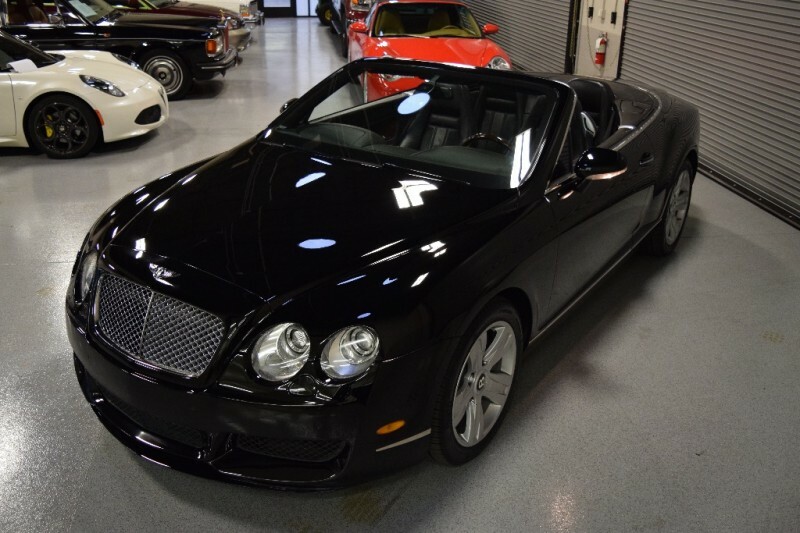 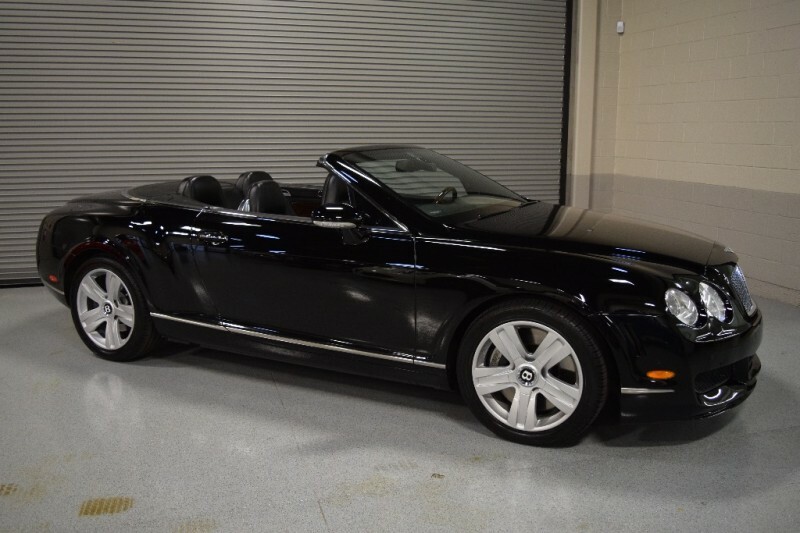 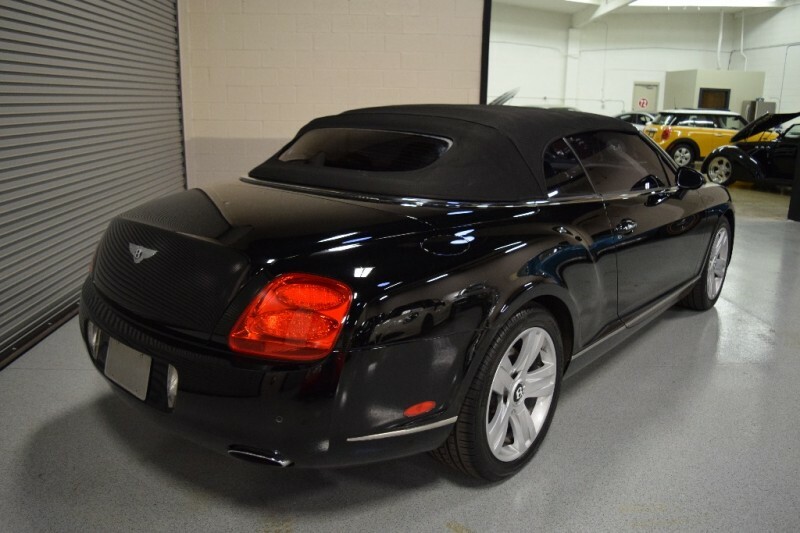 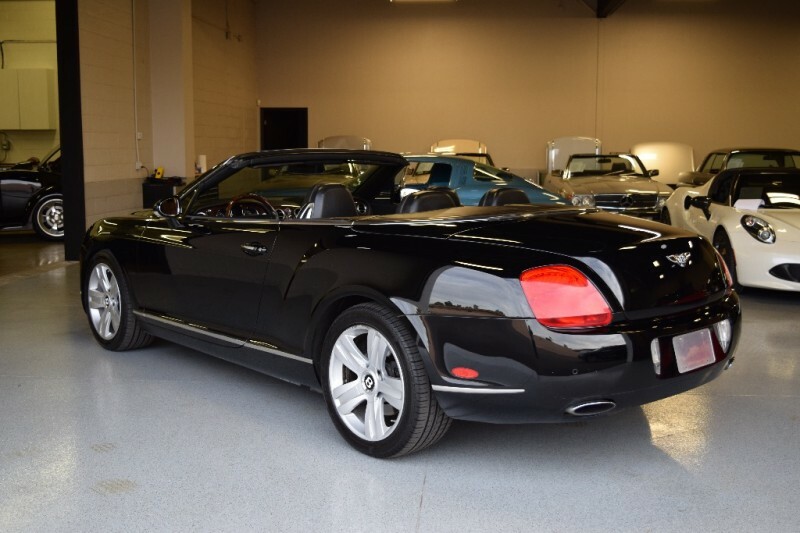 All in all, a fantastic opportunity to own a Black Bentley Convertible for a fraction of what it was new…this one’s a steal !